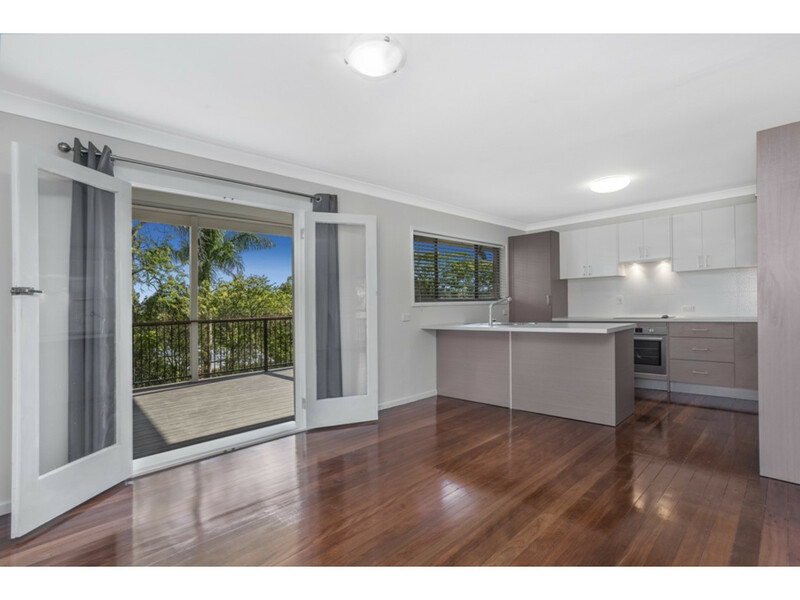 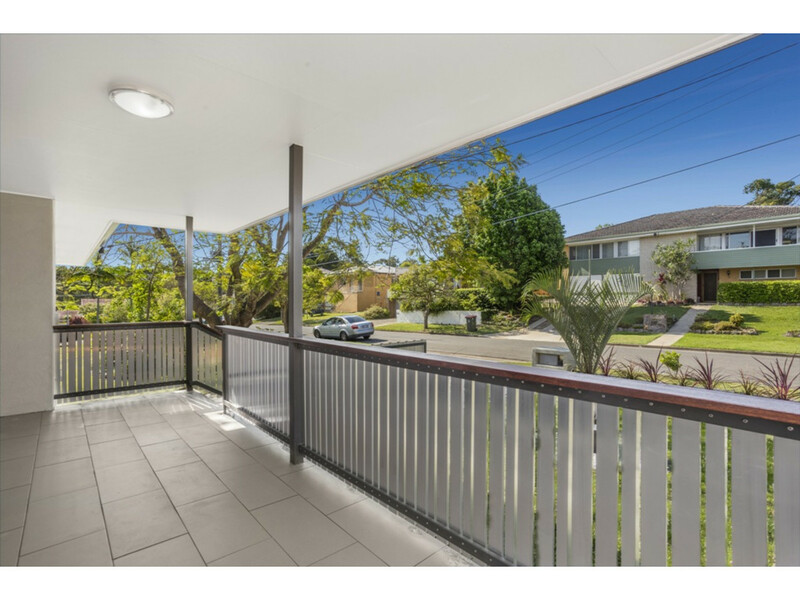 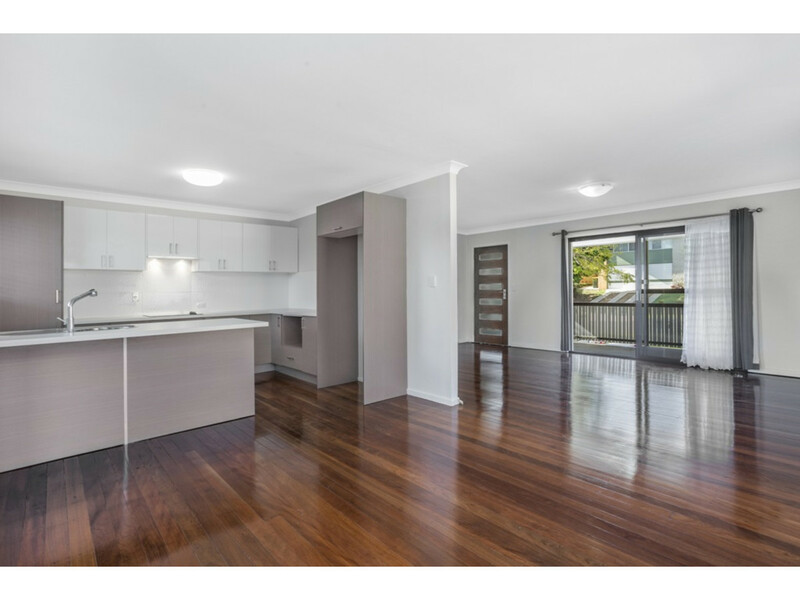 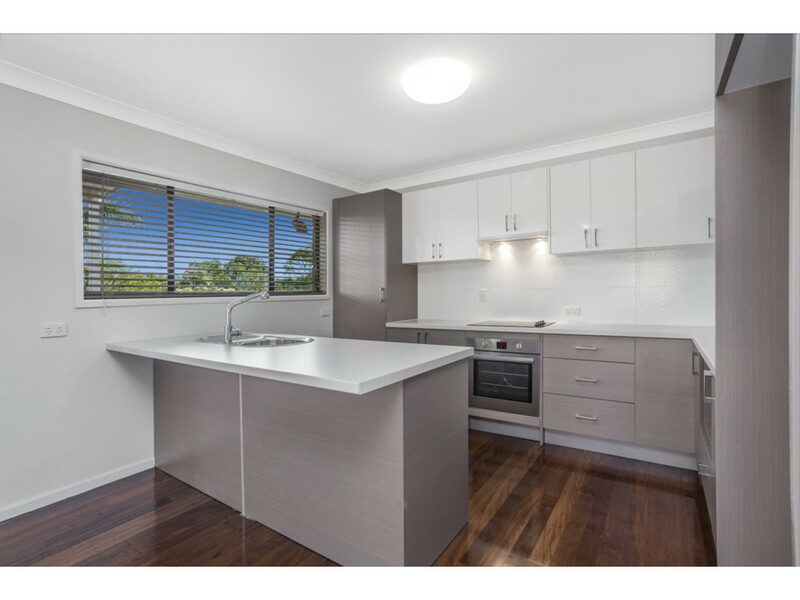 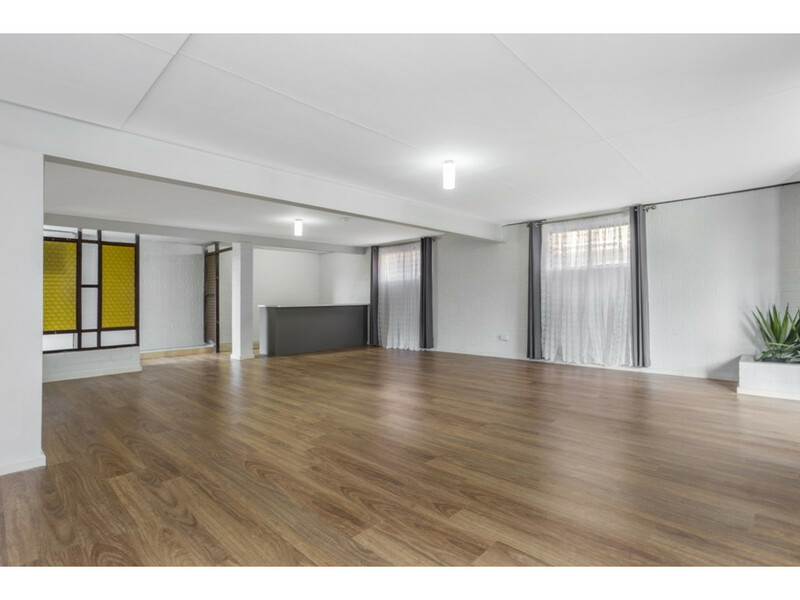 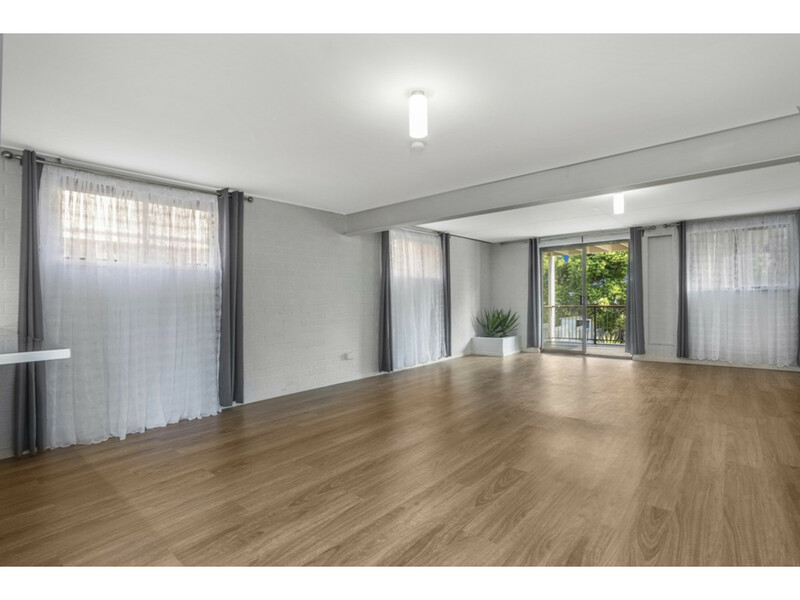 This beautifully renovated modern home offers a relaxed indoor/outdoor lifestyle in one of Brisbane’s most in-demand northern suburbs. 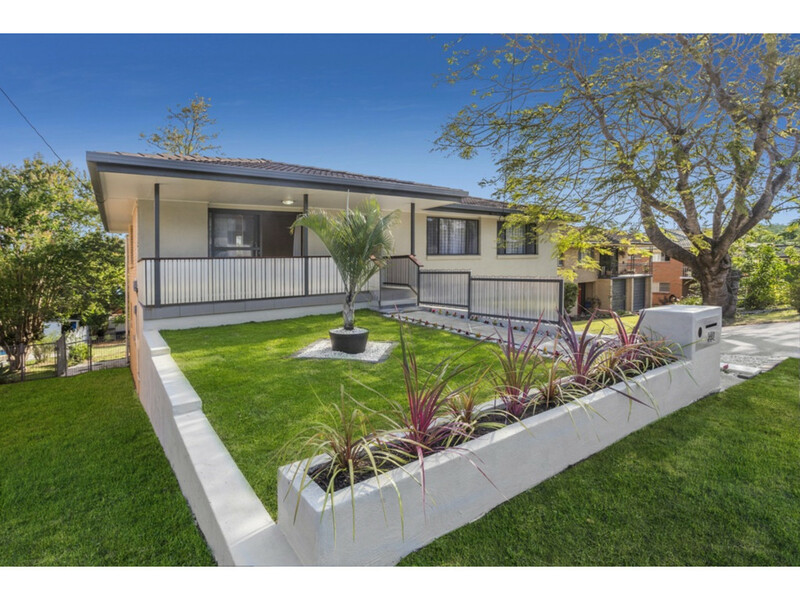 With amazing street appeal, the solid brick home has undergone a gorgeous makeover from the polished timber floors and stylish kitchen inside to the expansive landscaped grounds outside. 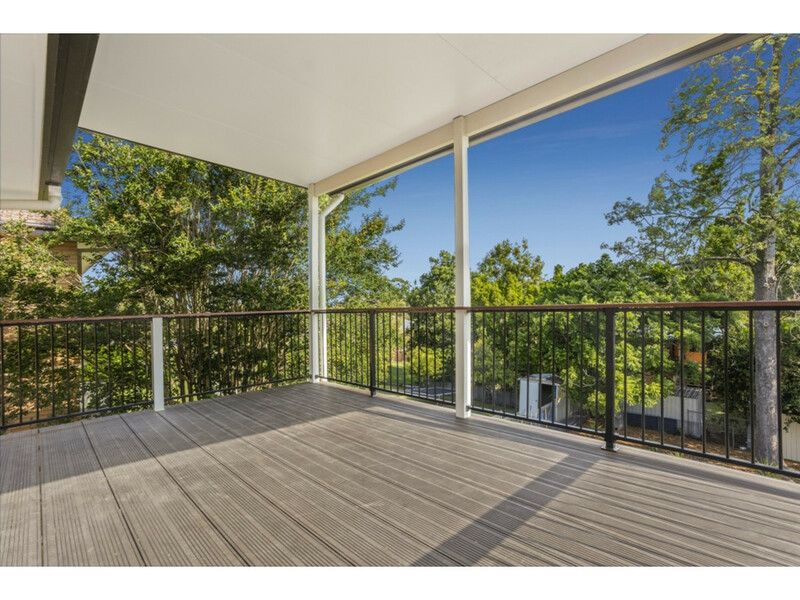 Soak up the sun and bird-song from either the upper or lower deck and enjoy these additional outdoor living spaces that lead from the open plan kitchen and dining area upstairs and the massive downstairs rumpus room. 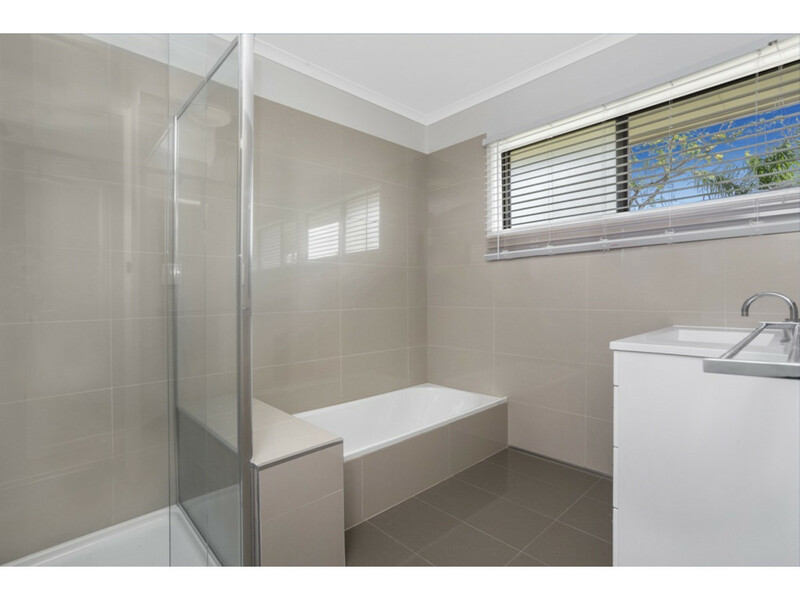 The neutral warm décor offers plenty of potential to create your own contemporary style statement in the interior. 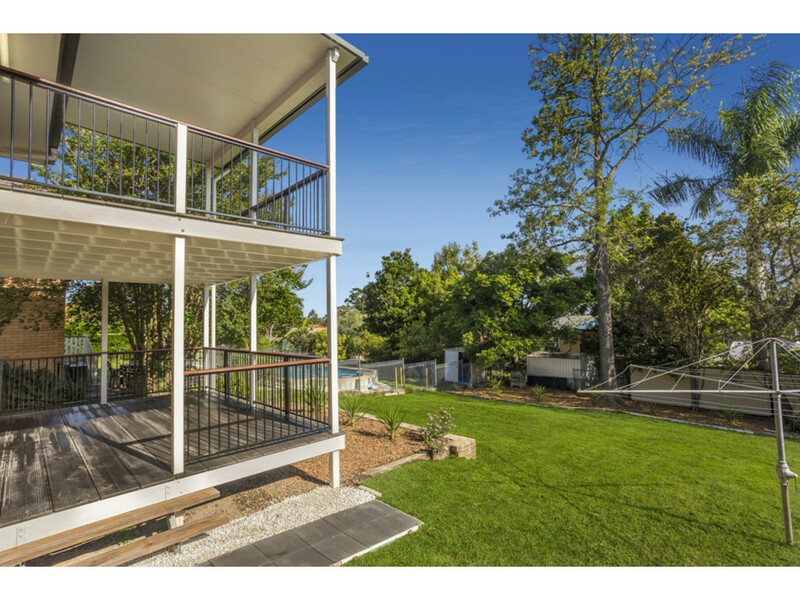 While outside, landscaped gardens and established trees frame a fully fenced backyard which is pet friendly and also has room for a pool or shed. 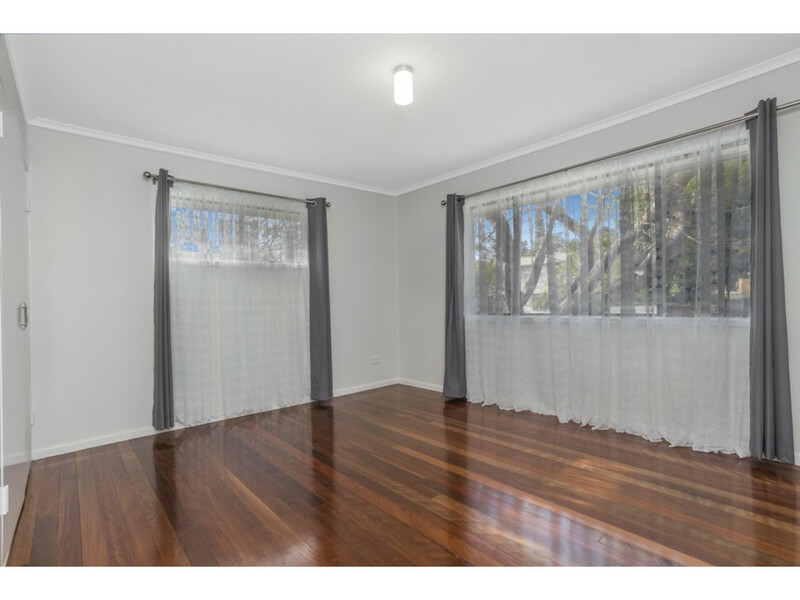 Ideally located on an elevated 718m2 allotment in a quiet street within walking distance to schools, hospitals, shops and nature reserves and parks, this is an ideal home for a family or professional couple providing plenty of room for guests and entertaining. 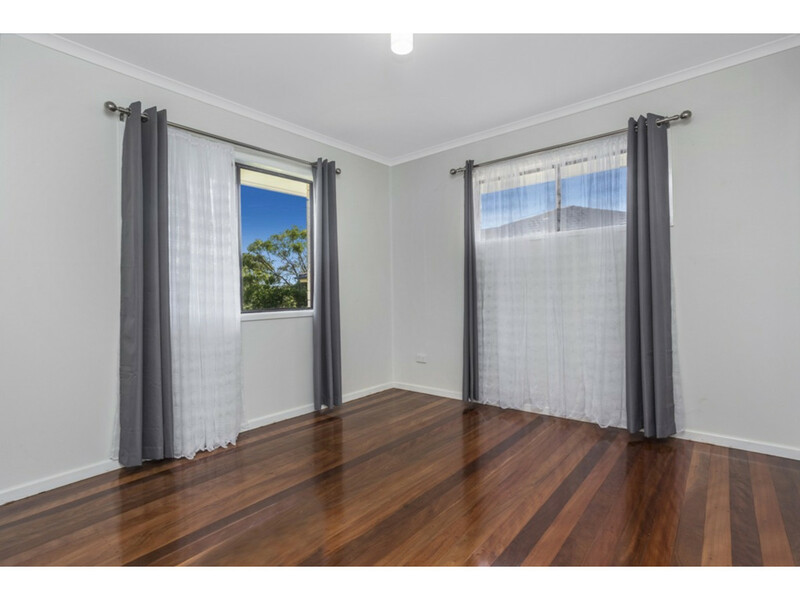 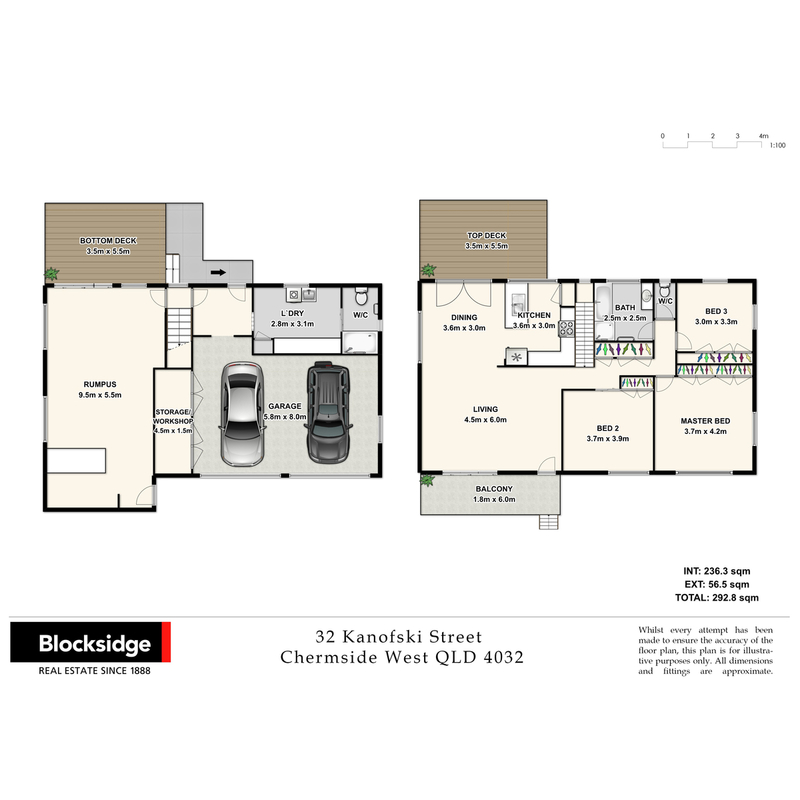 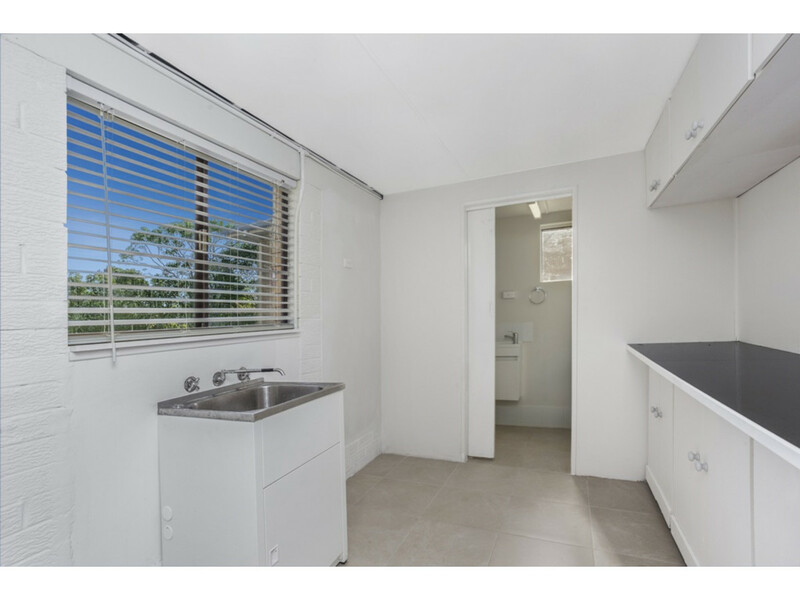 Investors keen to get into the Brisbane market should note that Chermside West has strong rental demand and the property would command excellent tenants. 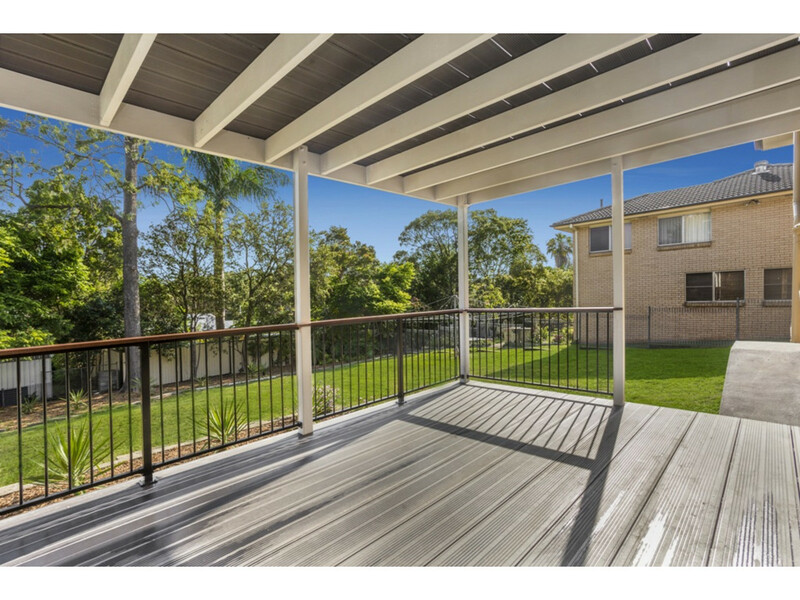 The suburb is highly desirable – with more than one third of Chermside West being open space, and the bordering nature reserves home to an abundance of birdlife. 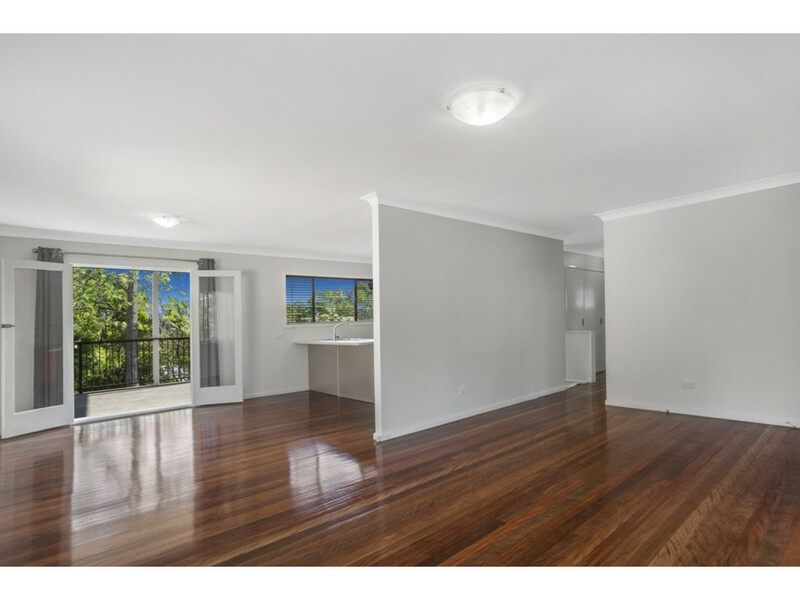 With so much to offer a range of buyers, this stylish property is certain to attract a lot of attention. 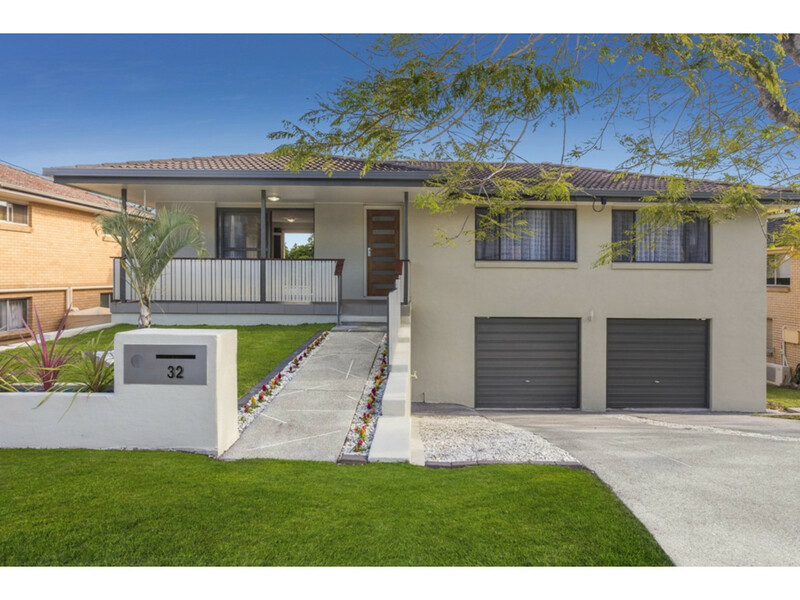 Don’t miss out on your chance to secure this ready-to-move-in gem – inspection is a must!